I do not even know the way I stopped up right here, but I believed this post was once great. OMG, this is pure evil!!! I love it! This looks freakin amazing! I love creme eggs! These are amazing! I know where I’ll look when I plan my calorie days!! These look super decadent and delicious! 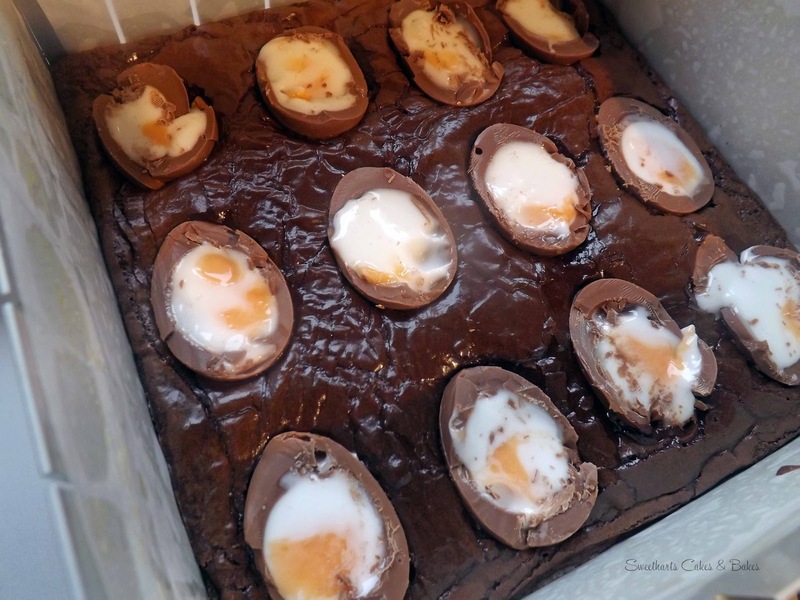 I had seen creme egg cupcakes and have considered making them but these…these look decadent!! !